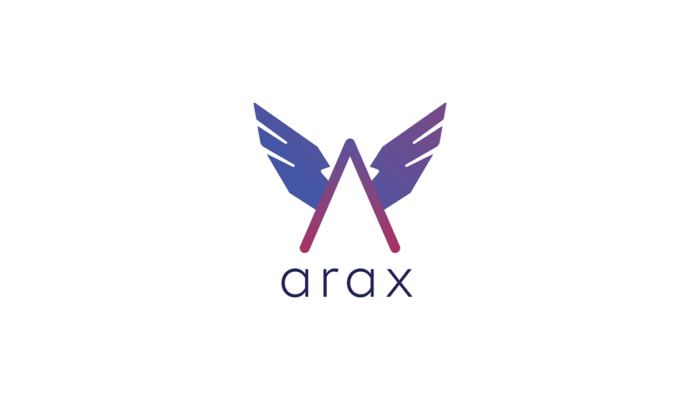 At launch, the Arax supports 12 cryptocurrencies spanning 6 different Blockchains and will add more every week via community voting. Arax supports Bitcoin, Stellar, Ripple, Litecoin, QTUM, Ethereum, LALA Token, 0X, Binance (BNB), Basic Attention Token, OmiseGo, and TrueUSD. Additionally, Arax offers various in-app services, including, mobile bill payments & recharges via cryptocurrencies, remittance, instant cryptocurrency conversions, send crypto nearby via GPS and single storage to multiple digital assets giving each user a true immutable ownership. “Using the best of technology and resources, we have created a wallet that can hold poles apart digital assets like Stellar and Ripple together. Functionalities like GPS based exchange, recharges in 140 countries, global partnerships, multiple blockchains like no other Wallet and soon to be launched multiple integrations within the Wallet, make Arax Stand apart. ”, he further added.